Book written in the 60s! 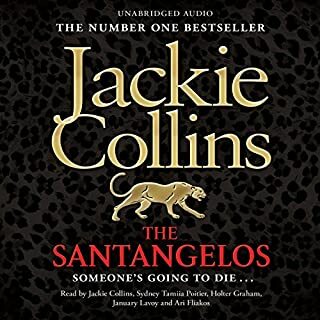 love all the Santanglos books. 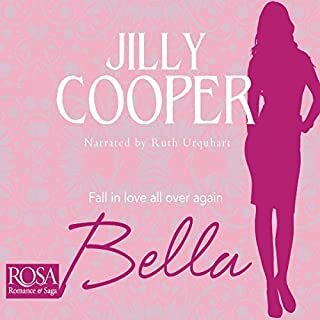 sad to hear her voice knowing she died just after I bought this book. great story could have been much longer but she was fighting cancer. brave woman. Welcome to Swell Valley - where the scandal is in a class of its own.... 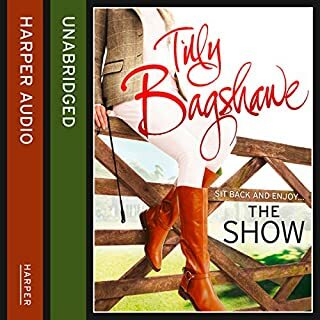 The second book in the Swell Valley series by best-selling author Tilly Bagshawe. Nestled in a glorious patchwork of fields, surrounded by chocolate box villages, Wraggbottom farm means everything to Gabe and Laura Baxter. But love and tradition doesn't pay the bills. Luckily, Laura has an idea that will share the secret of her happy (if sometimes muddy) country life: producing a reality show that will save the farm!